Long Island, N.Y.-based Strong’s Marine purchased the Mattituck Inlet Marina and Shipyard. Mattituck Inlet Marina and Shipyard was renamed Strong’s Yacht Center. 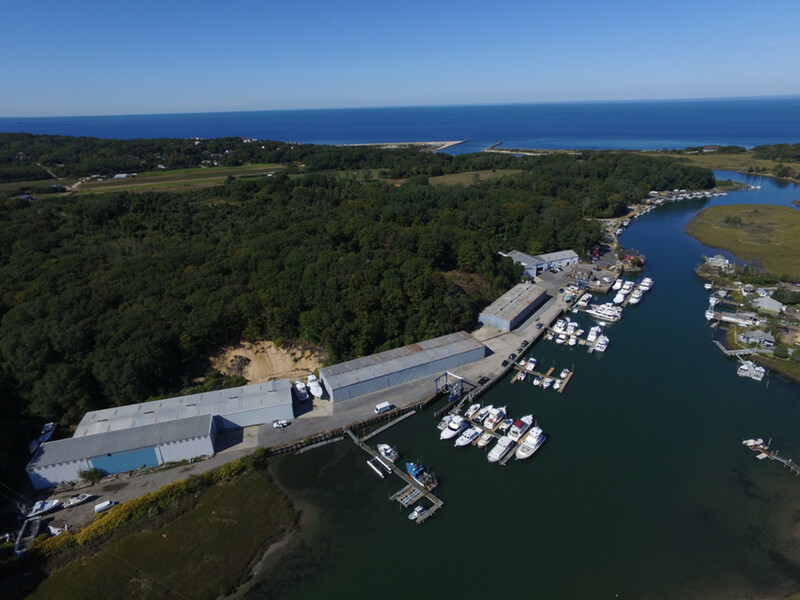 Long Island, N.Y.-based Strong’s Marine purchased the Mattituck Inlet Marina and Shipyard and is partnering with Al Grover’s Marina in Freeport, Long Island. Al Grover’s Marina will add to Strong’s presence at its other locations — two in Southampton, three in Mattituck and one in Port Washington. Strong&apos;s Marine represents Sunseeker and Absolute Yachts, and Cobalt, Regal, Pursuit and Grady-White boats. Strong’s will now offer Cobalt, Regal, Pursuit and Grady-White at the Grover’s facility. “We are excited to partner with Dante and his team at Grover’s. Their long history of delighted clients, along with our experience and high-quality boat brands, will be a winning combination for our loyal clientele,” Strong’s Marine president Jeff Strong said in a statement. The Mattituck Inlet Marina and Shipyard was renamed Strong’s Yacht Center. The 16-acre yacht servicing center and marina has more than 70,000 square feet of indoor storage, the company said in a statement.